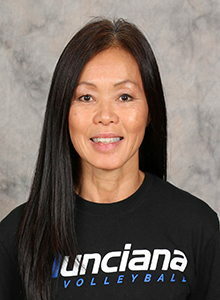 Thanh is in her 14th year coaching Munciana. Currently she is the head coach of the 13 Open Kunoichis. 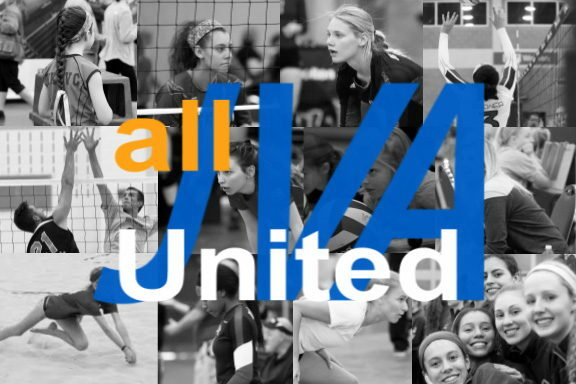 In 2013 her 13 Open Kunoichis team won a bronze medal at the AAU National Championships. Led Muncie Burris to a state championship in 2010 and was named the 2A Coach of the Year. Thanh also has worked camps at IU, Purdue, and Ball State. She is married, and her two daughters, Taylor and Courtney, both played for Munciana. Currently she is an Administrative Coordinator at Ball State University.